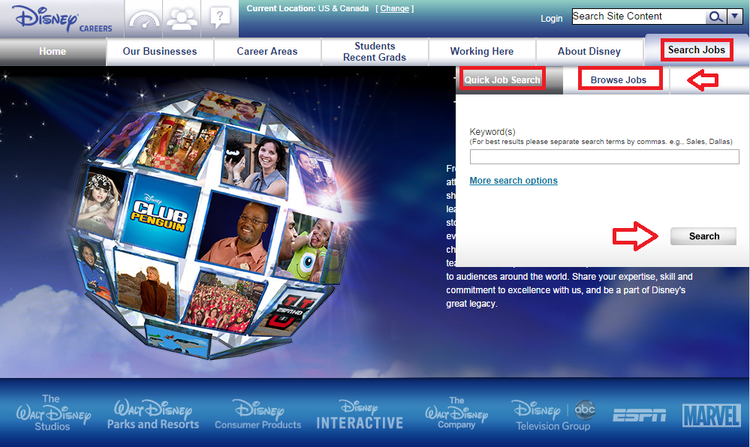 You should first enter Disney careers official website by paying a visit to disneycareers.com. At the top navigation bar, you can view a list of categories related with Disney careers. Click the "Search Jobs" button. You can either use quick job search by entering some keywords or browse jobs with specific criteria. By entering keywords or setting specific criteria, you can get the most related search results. 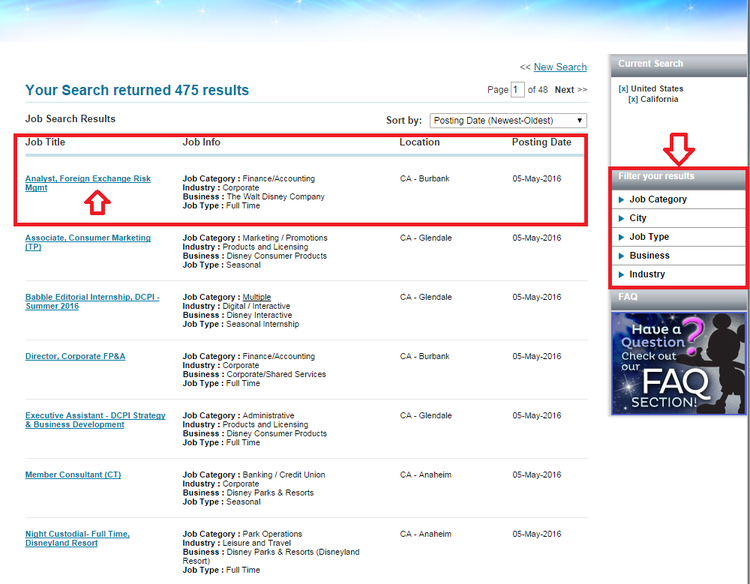 Look through the listed results and choose the one you satisfied most and click on the job title to enter the next step. If you find the results are unsatisfactory, you can use the filter function on the right of the page to search again. After selecting a proper position, you should view the detailed information about it. The basic job description, job requirements and qualifications need to be taken into good consideration before you make the final decision. 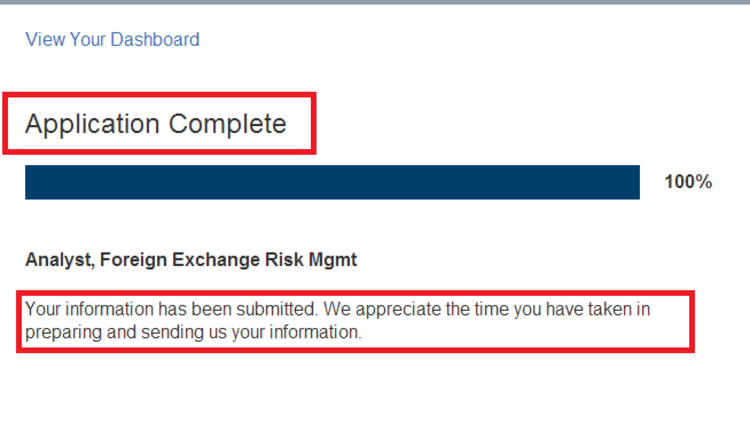 If you decide to apply for the position you choose, you can click the "Apply" button at the bottom of the page. To successfully apply for the job, all candidates are asked to log in. 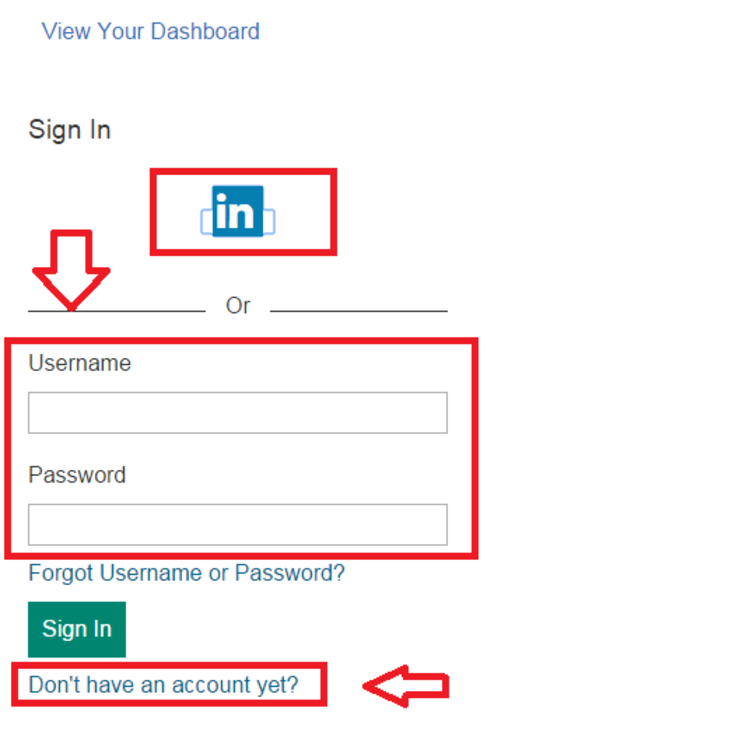 If you have ever registered or own a live LinkedIn account, you can just enter the username and password to log in. If you are a new user to the website, you should follow the guidance online to create a personal profile. 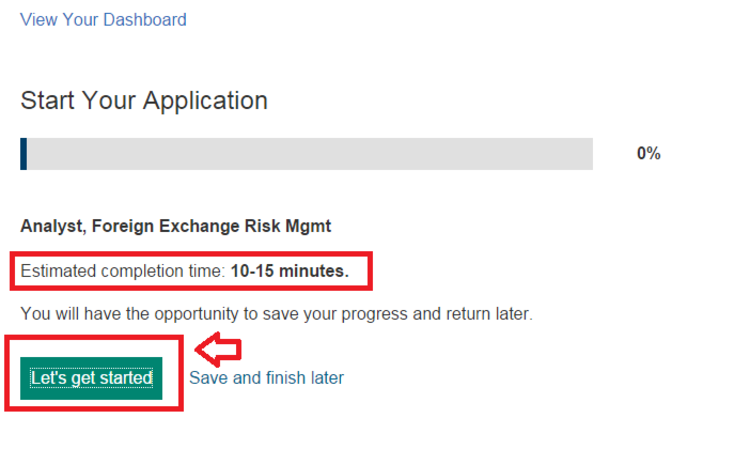 The whole application process takes about 10 minutes. With your account logged in, you can click the "Let's get started" button to start your application. All fields with an asterisk are required to fill in. Enter your personal info, education, work history, etc. and upload a resume to complete the process. Complete your job application online by following the step guidance. 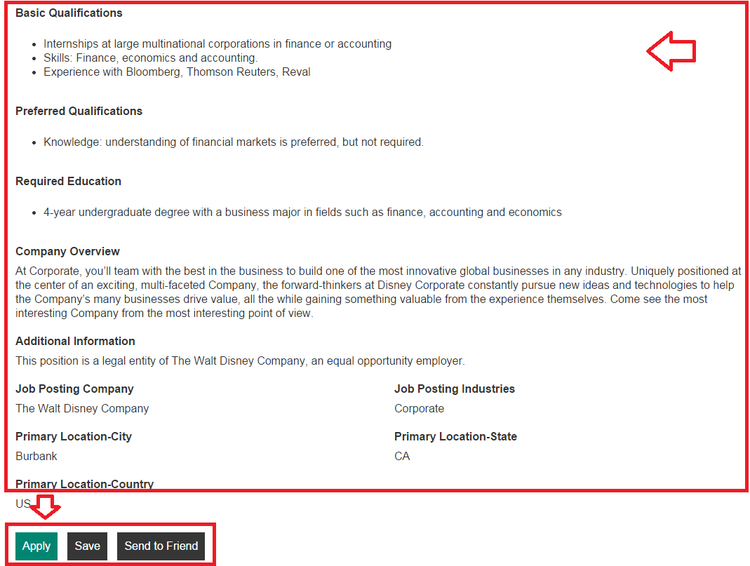 Submit the information in the end and your message will automatically be sent to the recruiters of Disney company. All you need to do next is waiting for the contact from the recruitment team. Click disney.com/jobs to apply for Disney jobs online.